Fascination for the night sky is often widespread, especially to those living with little light pollution. Men and Women alike take a heavy interest in what happens in the Universe. After conducting a survey with TNS Emnid we can say roughly half of participants believe even minimal knowledge of the stars would easily impress others. So, why not put this knowledge to use in order to impress your better half? Roughly one third stated to have done so, showing their significant other the night sky. Those who have yet to find a Valentine’s Day present for their love need not hurry to the nearest shop to buy a box of pralines. Rather an activity much better for health and simultaneously a nice gesture in spending time together is that of a romantic evening under a blanket of stars. 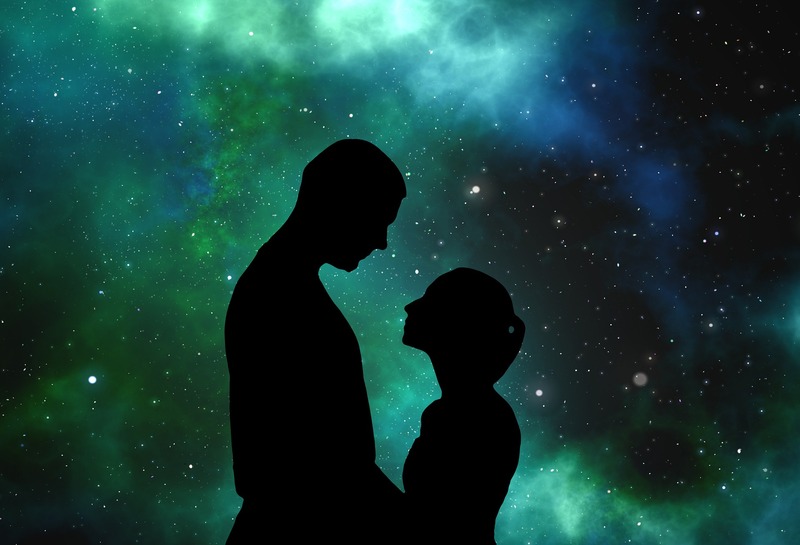 Enchant your better half with your knowledge and stories about the stars and constellations. If you have your Universe2go around, you can listen to the narrator’s voice and learn a lot about the Universe. You are guaranteed to experience an unforgettable evening.